Skylight Installation Company - Watershed Roofing | Free Quotes! A skylight can be installed almost anywhere in your home or commercial building. Skylights are extremely versatile and are perfect for any area of your house or building. Install them in your showroom, office, bedroom, bathroom, kitchen, living room, or hallway. Watershed Roofing have been installing skylights for years in homes and offices and commercial buildings. 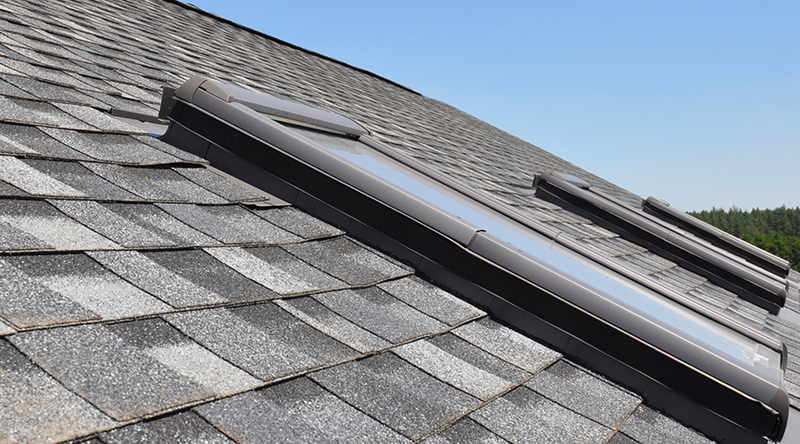 Our installers are certified roofers who are also highly experienced at skylight installations and skylight repairs. Your skylight window installations and repairs are covered by our workmanship warranty and the products are backed by industry leading manufacturers. Whether it is one skylight for your home or an entire roof of skylights for your building, call Watershed Roofing & Exteriors or email us any time Monday to Friday from 8am to 5pm. Our repair services are on call 24 hours a day, 7 days a week, 365 days a year.